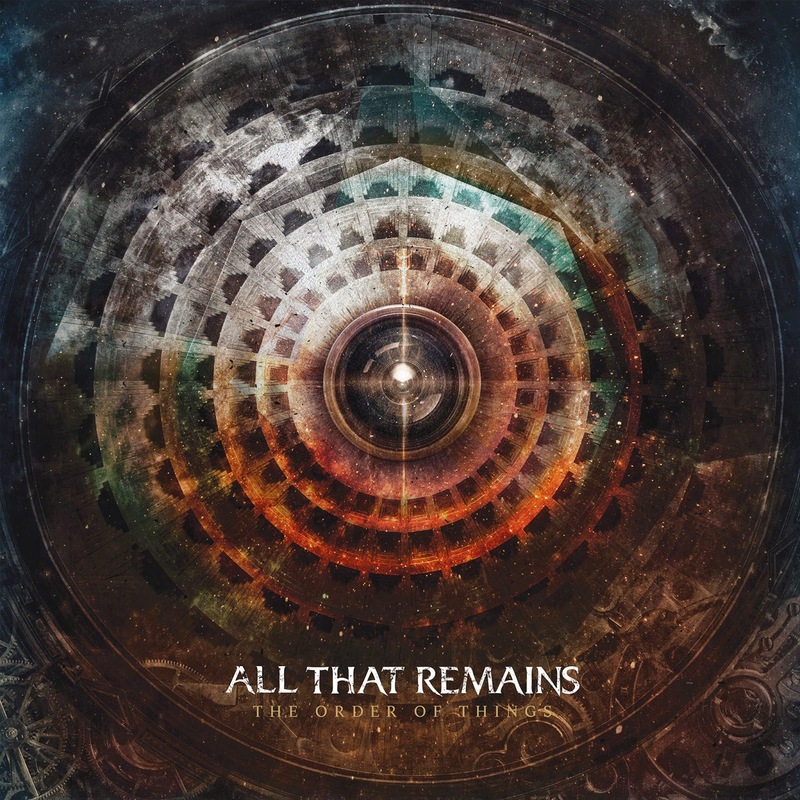 RockUnitedReviews: ALL THAT REMAINS: "The Order Of Things"
The Order Of Things is the seventh album of American hard rockers All That Remains. rock/metal album with lots of melody and even lots of fresh songs. Tracks that do NOT remain in your head; but are nice to listen to once, but no more than that I am afraid? There are no musical surprises on the album, as most of the song structures are really predictable and I really believe that The Fall Of Ideals was their best effort so far! Maybe the band has become too "commercial", let the fans decide! To me this is rather a mediocre album which will last not very long in my CD-player.